These are the wrong bunnies for Easter! 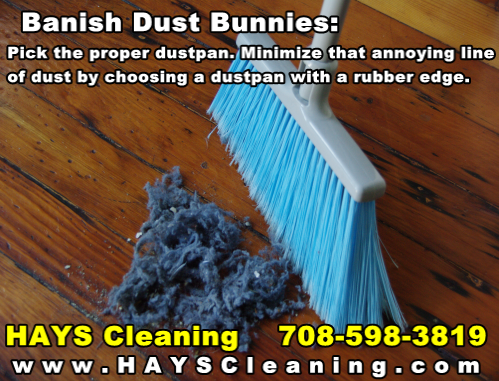 HAYS Cleaning can help! This entry was posted in Cleaning Humor, Cleaning Tips, News and tagged Chicagoland housecleaning, Easter, HAYS Cleaning Hickory Hills, residential cleaning by Beverly. Bookmark the permalink.